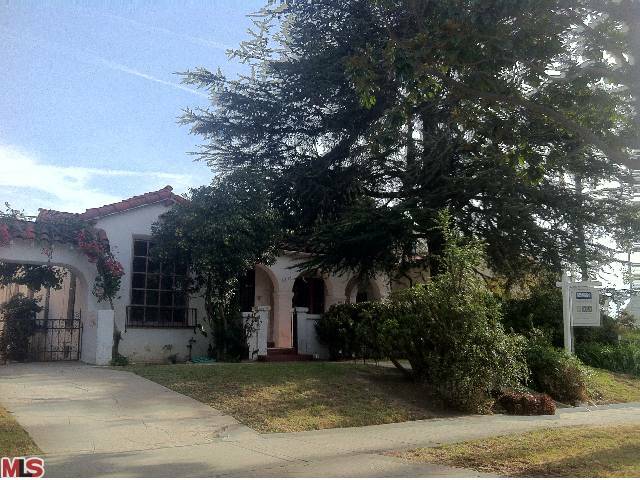 The home at 1500 Pandora Ave, LA CA 90024 received a price reduction today of 11.27% or $146,000, down to $1,149,000. Listed 35 days ago for $1,295,000, this is the first price reduction of the listing term. The home came on the market in the beginning of January and after about two weeks on the market, the seller accepted an offer. Unfortunately, for the seller, the buyer looks to have backed out after only a few days in escrow. One unique feature about this home is the guest apartment on the lower level with it's own separate entrance. According to the MLS, the home is a 3 bedroom / 3.5 baths, 1,973 sq ft of living space on a 7,1447 sq ft lot. 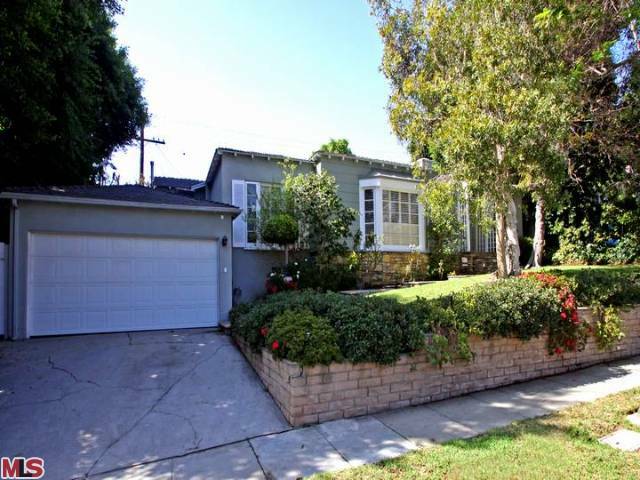 The Westwood home at 1501 Midvale Ave LA CA 90024 lasted approximately 21 days on the market before accepting an offer on 12/12/12. This home has a mixture of moderate updating and well taken care of vintage finishes. Being located right on the corner of Ohio and Midvale, walking to shopping options on Westwood Blvd is very quick and easy. However, the one downside to the location is Ohio is a semi busy street. 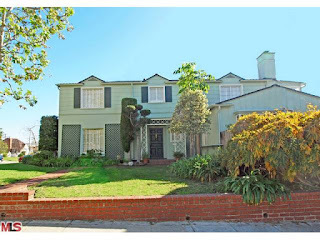 On February 7th, 2013, the home closed just over the asking price at $1,300,000 |$523 $/sf|. According to the MLS, the home is a 3 bedroom / 2.5 bath, 2,484 sq ft of living space on a 7,439 sq ft lot. 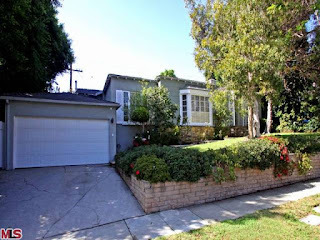 The Westwood home at 2248 Kelton Ave LA CA 90064 lasted 5 days on the market before accepting an offer on 11/21/12. This home is in complete original condition and could either be a total gut and remodel or just a pure teardown. 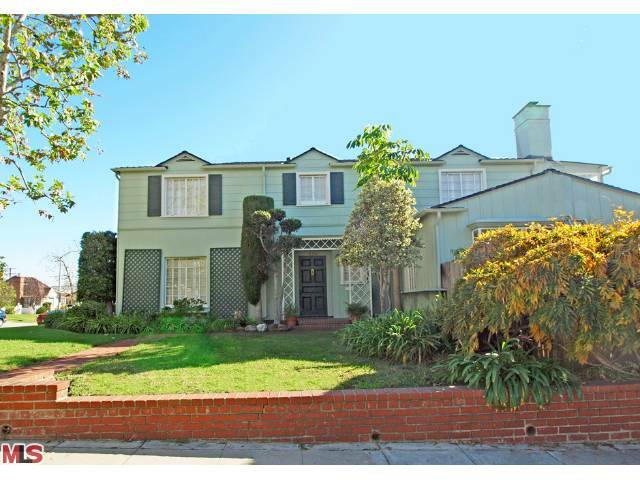 On February 8th, 2013, the home closed $32k over the asking at 922,000 |$571 $/sf|. According to the MLS, the home is a 3 bedroom / 2 bath, 1,612 sq ft of living space on a 6,762 sq ft lot. The Westwood home at 2001 Benecia Ave LA CA 90025 lasted 43 days on the market before accepting an offer on 12/18/12. This traditional home was in clean condition and offered very basic cosmetic finishes in the bathrooms and kitchen. 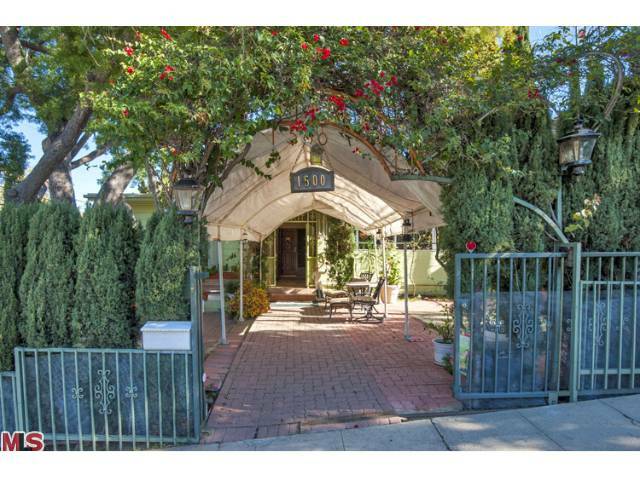 This particular home sits on a slimmer ~5,600 sf lot, providing a narrow patio space as a backyard. On February 8th, 2013, the home closed right at the asking price of $999,000 |$569 $/sf|. According to the MLS, the home is a 3 bedroom / 2.5 bath, 1,755 sq ft of living space on a 5,659 sq ft lot.